Henri Matisse! His Life and Works in Paintings! Henri Matisse is a French painter and sculpture, well known for his brilliant, fluid and original draughtsmanship and his techniques while he painted in his own art style and used colors. The Iridescence of Birds: A Book About Matisse. He was born on 31 December 1869 in Le Cateau-Cambrésis, north of France and died on 3 November 1954. He grew up in Bohain-en-Vermandois, which is a commune in the department of Aisne in Picardy at the northern part of France near the Belgian borders. Read about 100 Beautiful Parisian Places in France. His father sent him to study law in Paris in 1887. He graduated and worked a court administrator in Le Cateau-Cambrésis. He began painting while he was in convalescence period recovering from an attack of appendicitis. He loved the colours and the landscapes and found himself attracted to strike those images in his imagination out on paintings. Therefore, he decided to study arts and become artist. However, he disappointed his father, while his mother encouraged him. She brought him drawing box and arts supplies to pass the time and entertain himself by drawing while he was recovering from his illness. You can get more posters to make your website beautiful, attract free website traffic and make additional income too. He moved to Paris in 1891 to study arts in the Académie Julian and became student of Gustave Moreau and William-Adolphe Bouguereau. He painted landscapes and the still life in the traditional styles. The works of the postimpressionists Paul Cézanne, Van Gogh, Gauguin and Paul Signac, in addition to the Japanese art, influenced Henri-Émile-Benoît Matisse. He was attracted to colours, which became vivid elements of his paintings. If you love them and want to develop a fine art passion making it an online business, just ASK me, using the form on the linked page. Read about the Collective Consulting Services, which include Love Consulting Services and other Online Free Consulting Services. Enter this question in the form here, how could I use my passion for French arts to improve my life? 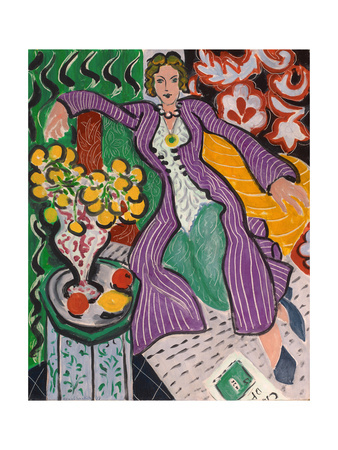 You can move from this online fine arts' store, which presents some French paintings by Henri Matisse here to see more French paintings! 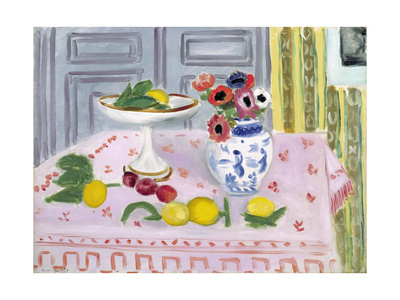 Just type Henri Matisse or French paintings in the search box at the form above. This page about Henri Matisse is one of the pages at the Ezine Acts Art Links (site map 11 A), with its extension into Ezine Acts Art and Culture (site map 11 B), Ezine Acts Fine Arts﻿ (site map 11 C), French Paintings (site map 11 D), Ezine Acts Literature (site map 11 E) and Ezine Acts Photo Gallery (site map 11 F). 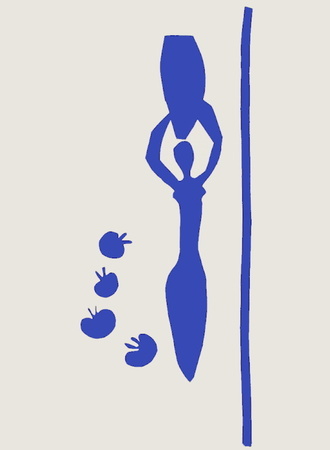 If you liked Henri Matisse, please use the small buttons you see on the page to tweet this page. Pin one of the Ezine Acts Pictures on this page, or at the Ezine Acts Galleries and Pictures for Your Website. Thanks. The website tools on the image below are strong website building, automating, optimizing and monetizing tools combined in one place to help you discover the best niche to use for Matisse and build it a well-focused theme website to improve your life. They provide all the learning you need to do that while building. The Solo Build It tools empower this page about Henri Matisse and the entire of Khalid Osmans Network at the Ezine Act, Politics, Business and Love and update it at the Ezine Act Blog. 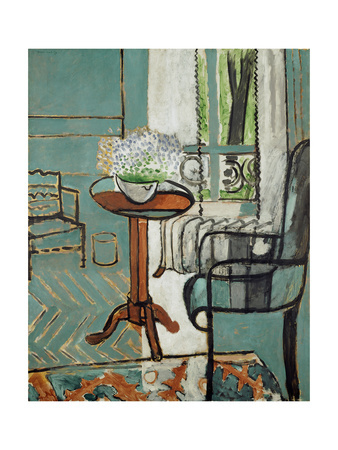 They also empower iwatchbestv.com, where you can see movies of great painters like Henri Matisse and other great artists. Date Single French Inspired by Arts! How to Build Any Arts a Business?